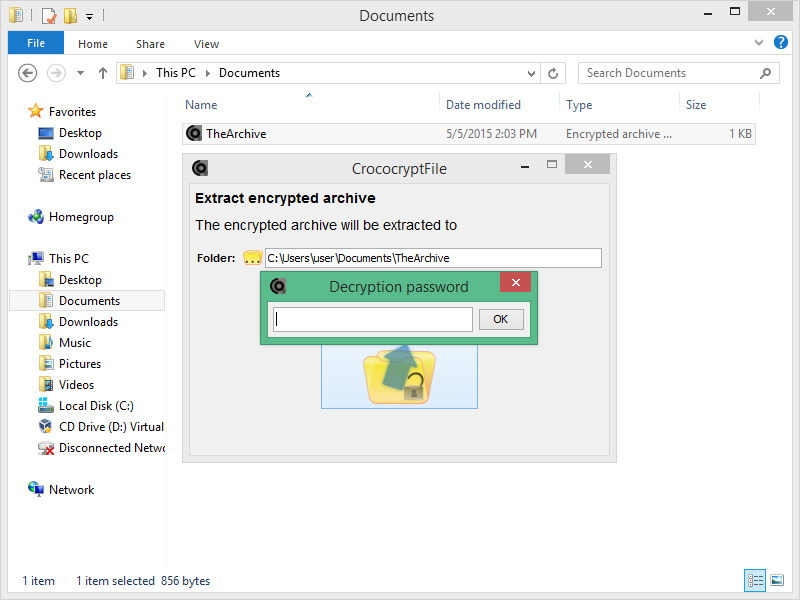 HissenIT created a Kickstarter project to continue development of CrococryptFile. Goal is the implementation of support for GnuPG keyfiles as additional crypto suite. To the Kickstarter project: https://www.kickstarter.com/projects/frank-hissen/open-source-file-encryption.